Robin and Raffeah at the finish of their ride. 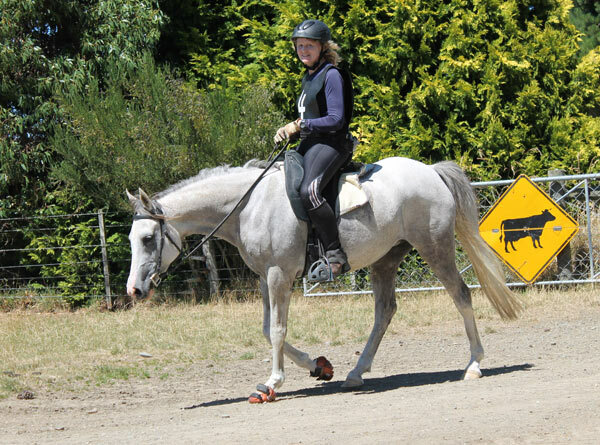 The local club’s ride was 40km at Jeff Farm in January, and Raffeah and Mystique both turned out and qualified again. Mystique was ridden by Celeste Holland, and Robin rode Raffeah for the first time. It was a hot day for all riders, but the event was wrapped up by about 2.30pm, meaning everyone got home at a respectable time!